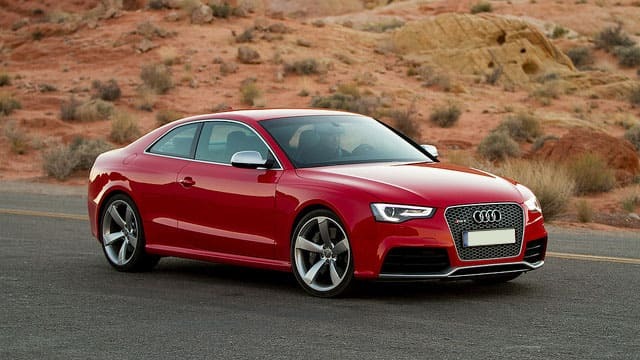 Looking for the highest quality Audi service available to drivers all over Salt Lake City? At Jerry Lambert Auto, you’ve found the right place. Some don’t realize it, but Audi is actually an arm of Volkswagen, a top German car manufacturer. The name Audi comes from the surname of company founder August Horch, with the word “Horch” translating to “listen” in German – Audi, then, is the Latin word for listen. Whether literally or figuratively, at Jerry Lambert Automotive, we’re always “listening” and in tune with the needs of your Audi vehicle. Our ASE-certified mechanics can cover a wide range of issues that might need attention, from basic tire rotations up to larger repairs that might be needed. Our NAPA shop is well-stocked to handle all the replacements and tools that might be needed for these vehicles. Audis are luxury cars, but that doesn’t mean you’ll be paying luxury prices in our shop. We’re known for our pricing transparency, an approach that dates back to our origins as a full-service gas station that put the customer first and foremost. We’ll never get started on a repair that costs money out of your pocket unless you’ve been notified of the issue and have given approval for the work. But, you’re thinking, I’m not a Salt Lake City resident. What about me? You don’t have to worry. Out 3300 South location is centrally positioned in the Salt Lake Valley, with easy access for those driving in West Valley City, Riverton, Draper and other surrounding areas. So don’t delay – call the pros at Jerry Lambert Automotive today to schedule your appointment, or drop by our convenient location whenever you’re in need of service.